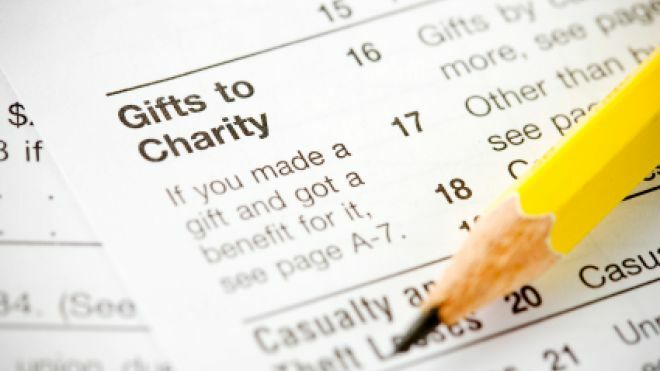 You probably already know that the IRS allows a tax deduction for charitable donations to eligible organizations. But did you know that travelling to perform unpaid volunteer work with an eligible organization may also be deductible? Travelling expenses including airfare, hotel expenses and meals may be deductible if the trip is for the purpose of charity work. Just like business expenses, there are limitations to what expenses can be deducted. If the trip has significant recreation components, or is to a location typically associated with vacations, it may not be allowed by the IRS. Most commonly deducted charity travel expenses involve automobile transportation. You can deduct the cost of gasoline, tolls and parking fees. In order to deduct gas expenses, you must keep all receipts or record your mileage. (Mileage rates are calculated at the standard 14 cents per mile.) Unlike business travel deductions, you cannot deduct depreciation, insurance or wear and tear on your car. The cost of materials that you purchase for the organization may be deductible as well. The materials must become the property of the charity or the individuals served by the group to be eligible for the tax break. If you are required to wear a uniform during your service to the organization, the cost of the uniform (and the cost of maintenance and dry cleaning) may be deductible as well. Eligibility for this deduction only applies to required uniforms that are not worn for any other purpose. Any entertainment on behalf of the organization is also deductible. For example, taking a potential donor to dinner would qualify, however your portion of the meal would not. To take advantage of charitable service deductions, be sure to keep proper documentation. Records including dates and times, details regarding work done and receipts for expenses should all be kept. In addition, documentation from the eligible organization stating the dates, times and purposes of the trip should be available as well. If you’re planning on travelling for charity, contact CPA Consultants LLC to take full advantage of these tax breaks or to find out more information about eligible charitable organizations.